On Thursday night, Massachusetts state police said they were also seeking another man, Ernest Wallace, in connection with Olin Lloyd's killing. FALL RIVER, Mass. — Former New England Patriots tight end Aaron Hernandez, charged with murder for what prosecutors say was the execution-style killing of a friend near his house, was denied bail on Thursday. Hernandez’s lawyer argued that his celebrity status means even if he wanted to flee he couldn’t and that the case against him is circumstantial. “He wants to clear his name,” lawyer James Sultan told the judge. A jogger found Lloyd’s body in a remote area of an industrial park about a mile from Hernandez’s home in North Attleborough 10 days ago. Lloyd was a semi-pro football player from Boston who was dating the sister of Hernandez’s fiancee. In laying out more of the government’s case Thursday, McCauley said prosecutors believe that the murder weapon was a .45-caliber Glock and that a gun Hernandez is seen holding on his home surveillance video, a weapon they haven’t found, appears to be a Glock. Hernandez’s lawyer said as far as he knew there was no eyewitness testimony and the prosecution had not given evidence that shows who shot Lloyd or whether there was a plan to kill him. 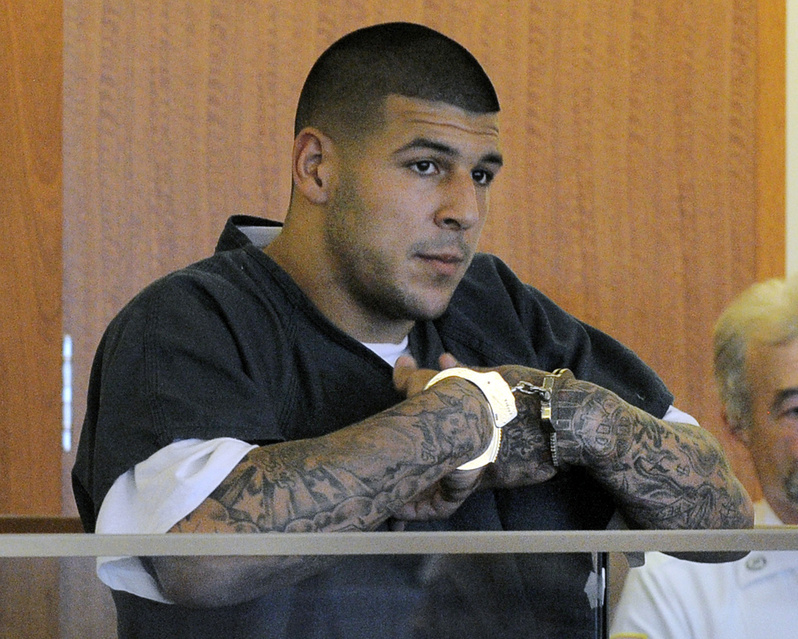 He said Hernandez has no criminal record, owns a home and lives with his 8-month-old daughter and fiancee. Hernandez appeared in court with his hands cuffed in front of him and occasionally looked at his fiancee during Thursday’s bail hearing. 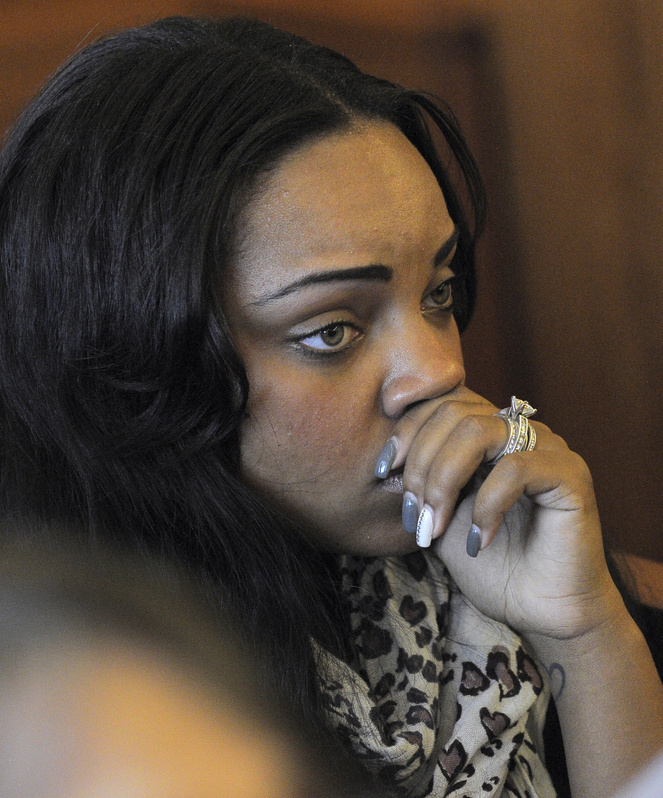 She cried when Bristol Superior Court Judge Renee Dupuis denied the request, but Hernandez showed little emotion. That day, authorities in Connecticut also made an arrest in connection with Lloyd’s slaying. New Britain State’s Attorney Brian Preleski said Thursday that investigators arrested 27-year-old Carlos Ortiz in Hernandez’ hometown, Bristol, Conn., as part of the murder probe. On Thursday night, Massachusetts state police said they were seeking another man, Ernest Wallace, in connection with Lloyd’s killing. They issued an alert and wanted poster for Wallace, saying he was considered armed and dangerous, and sought the public’s help in tracking down a silver or gray 2012 Chrysler 300 with Rhode Island license plates he was seen driving. Earlier Thursday, residents of a condo complex in Franklin, a 20-minute drive from North Attleborough, described seeing a two-day police search of the unit that neighbors believed Hernandez was renting. Carol Bailey, who lives next door to the two-bedroom unit, said police removed items from the third-floor condo and asked her questions about its occupants. She said a new tenant of the unit told her in May that he was moving in with his cousin and she realized later that the second man was the Patriots player. “I thought, ‘This is Aaron Hernandez. 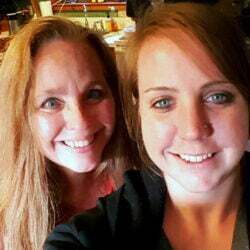 He’s renting a place here so he can have some peace and quiet,'” Bailey said Thursday. She said she didn’t see the two men often but Hernandez always had a hoodie pulled up when she saw him. “I think all of us who recognized who it was didn’t want to invade his privacy,” she said. “I thought, ‘Why would two guys be worried about the smell out in the hall? '” she said. Authorities have said trouble that led to Lloyd’s killing happened on June 14, when Lloyd went with Hernandez to a Boston nightclub. Previously, McCauley had said only that Hernandez had unspecified trouble with the people and that a few hours before the killing he told a friend he couldn’t trust anyone anymore. Prosecutors have said that on June 16 Hernandez and two unidentified friends picked up Lloyd from his Boston home in a rented silver Nissan Maxima, took him to a remote area of an industrial park and shot him five times. Lloyd, in the minutes before his death, sent a series of texts to his sister, who had seen him get into the car. “Did you see who I was with?” said the first, at 3:07 a.m. June 17. Prosecutors have said they used cellphone tower data, text messages and surveillance video, including video from the security system Hernandez installed inside his home, to reconstruct his movements that night.